Mini kits have got to be one thing about the beauty industry I love and I wish more brands in NZ would do them! 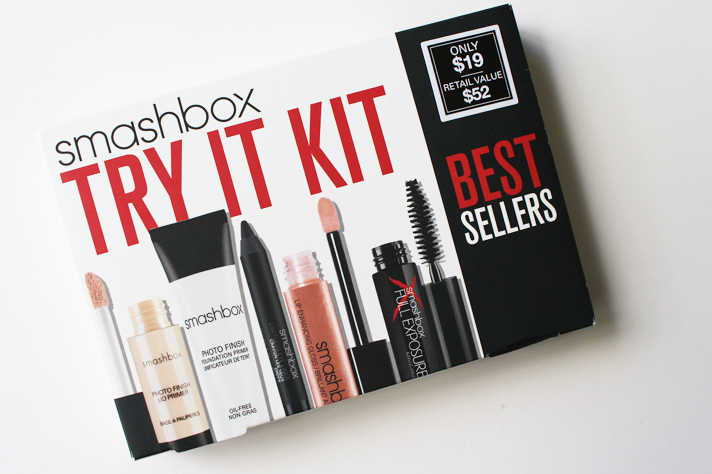 While in the States last November, I spent my fair share of time (and money) browsing the shelves of Sephora, and was drawn to this very affordable kit packed with five best-selling products from Smashbox. 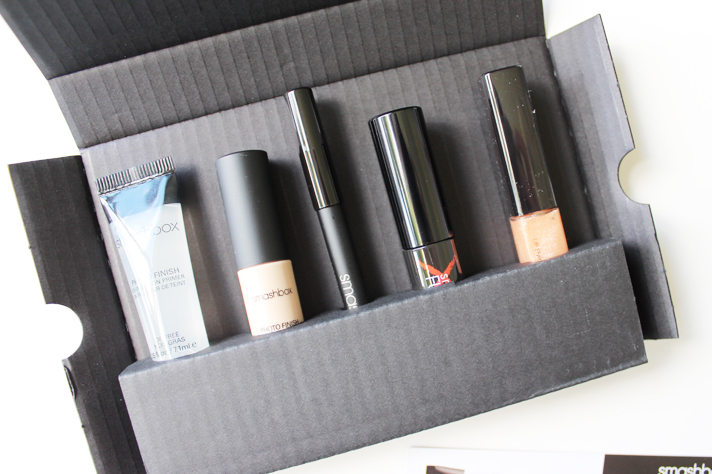 As I've not delved much into Smashbox products, this was a great introduction, so here are some thoughts on each one. Just look how good this Try It Kit is; five generous sample sized products covering base, lips and eyes all for only USD $19.00 (around NZD $25)! I will include the US prices with links to Sephora, as well as links to the NZ Smashbox site (where you can buy online) and the prices also. As lid primers go, I find this one to be quite standard and it feels like a lot of other I've used. It does work though; the formula is a little thick, and it take a bit to blend it out. It leaves a good base for shadows and I can definitely see a difference on days when I don't use this compared to days I do. I find a primer like this a must especially under cream shadows, if anything. This works much like other silicon-based primers, but just that bit better. Others I've used leave the skin feeling too slippery, and although you still get that slightly slippy feeling, it dries down a bit once applied. I tend to wait about 10 minutes after applying my primer before using any base products to allow it time to settle into the skin a bit. 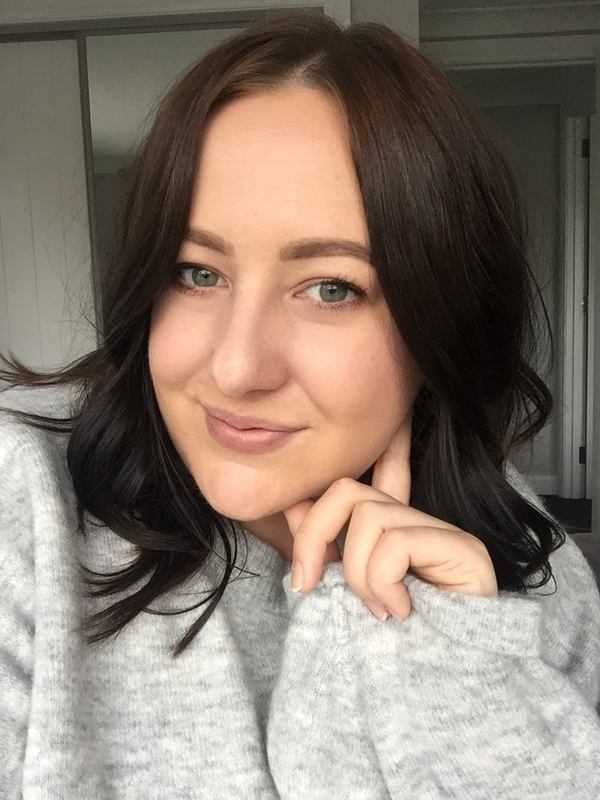 Applying product over it is a breeze, and I can definitely notice a difference in the lasting power of my foundation on days that I have used this. This is one of those liners I reach for if I want to go a bit smokey and smudged in the eye department. The creamy formula means it goes on easily and you can work with it a bit before it starts to set on the eye. I wasn't sure what to expect with this mascara, but I find it's a good one for lesser makeup days, or if you want something lighter on the lashes. It gives great length to the lashes but I don't find it overly thickening or volumising. It doesn't clump and separates the lashes well. To be honest I've not used this gloss much at all because I'm not that much into glosses and this one is a little too glittery for me. Although the good thing is is that it's not too sticky, nor is it too slippery. Although I don't think this kit is still available, there is a very similar style of kit from Sephora. At only $19 this was a great way to try more from Smashbox that I probably wouldn't have otherwise bought. 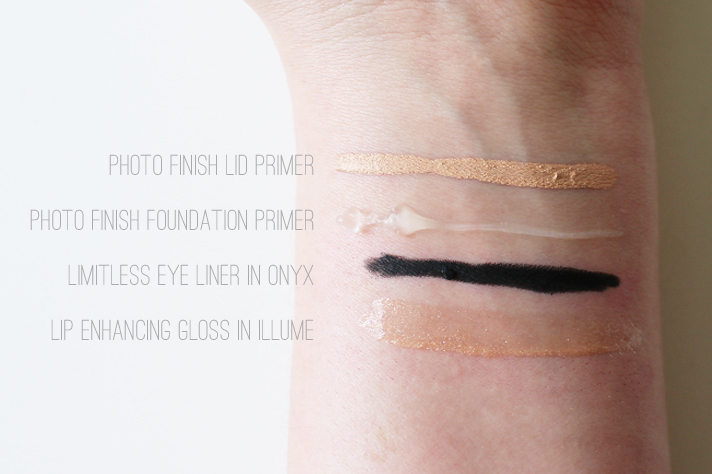 I'm definitely keen to try more of their primers now! 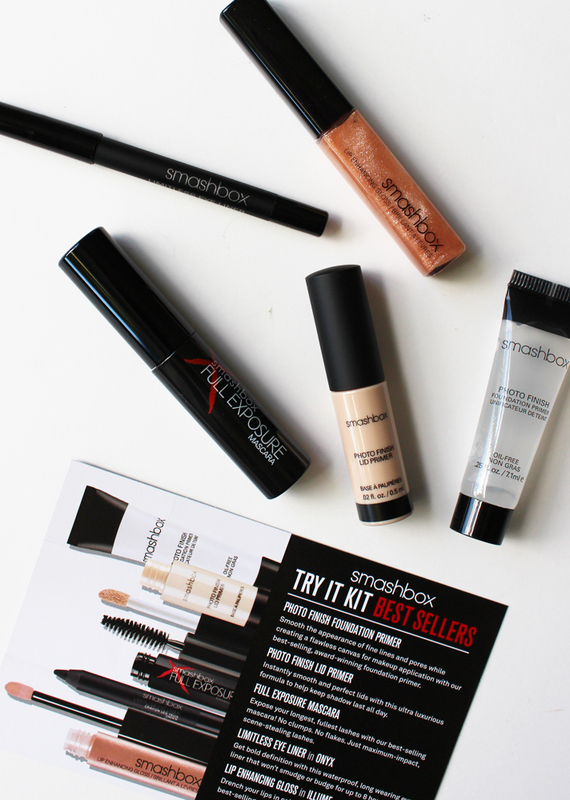 Have you used any of these Smashbox products? Do you have any products from the brand that you love?